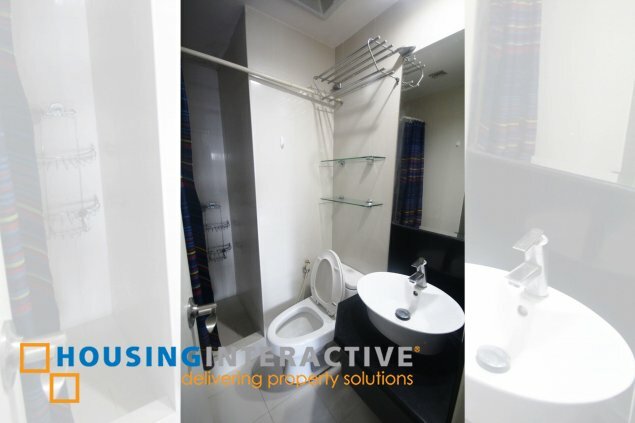 Experience to live in the heart of legaspi Village, Makati City, as The Greenbelt Excelsior offers a studio condo unit for rent! 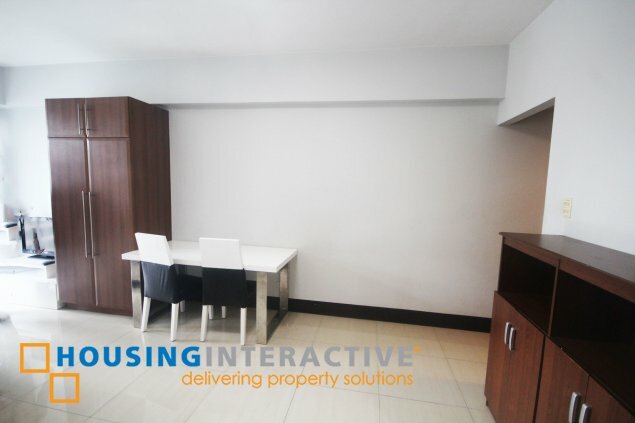 This simple abode comes with a spacious living space and a semi equipped kitchen. 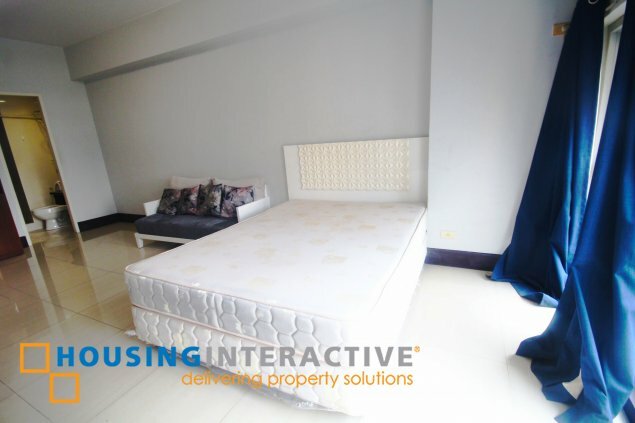 The condominium boast a superb amenities that includes 12 meter indoor lap pool, indoor spa and fitness center. 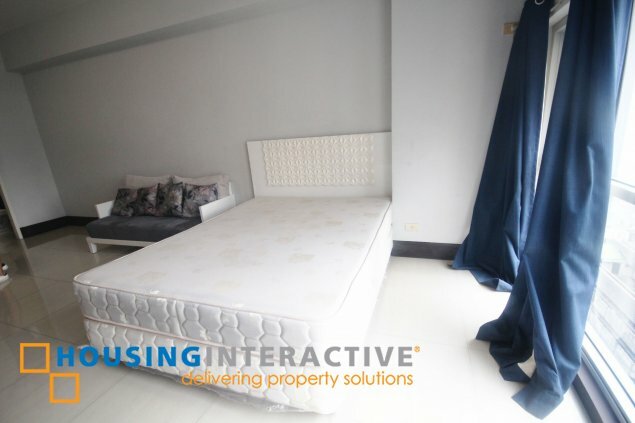 Greenbelt excelsior location that has a great balance of a commercial and residential buildings, Legaspi Village boast upscale residences, cozy bars, cafes and restaurants and a lot more! 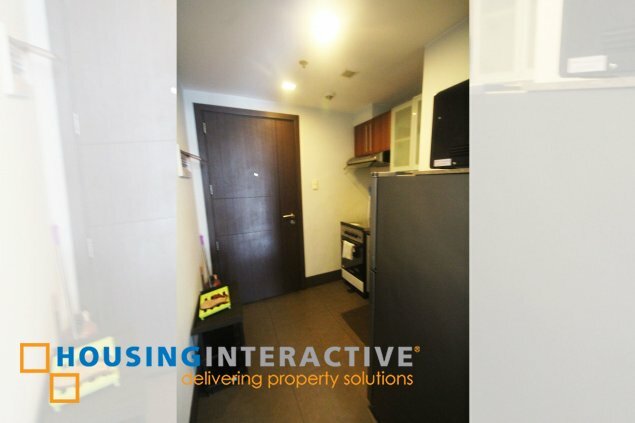 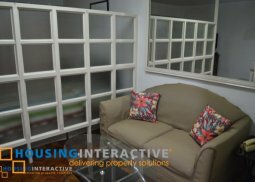 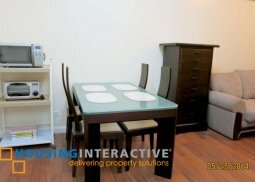 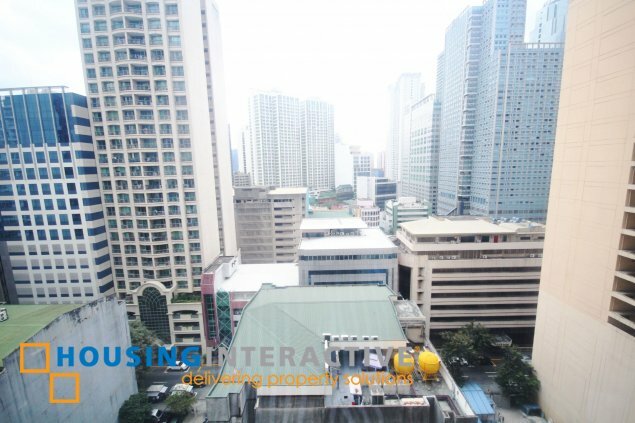 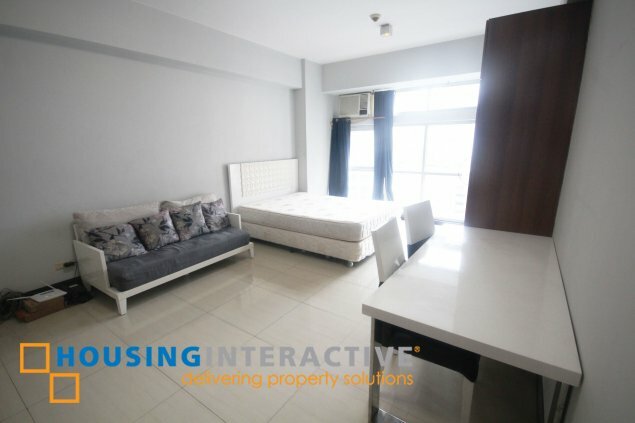 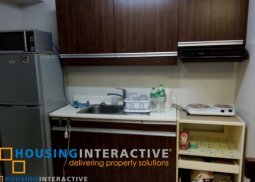 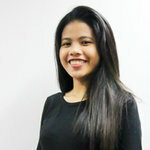 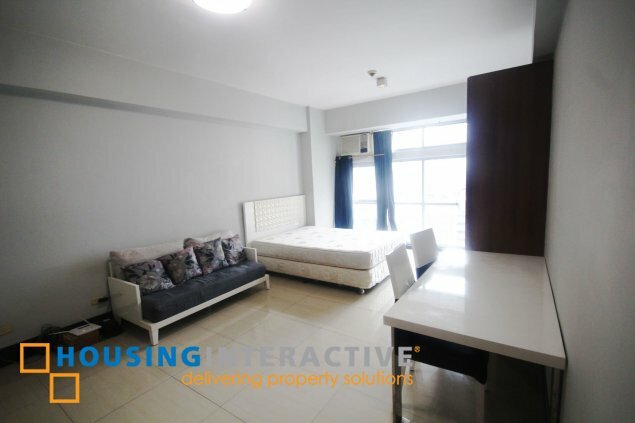 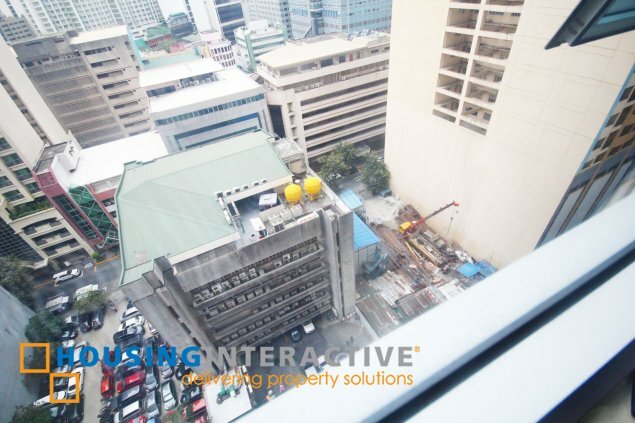 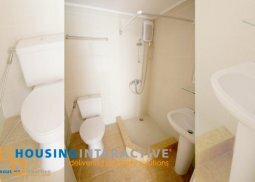 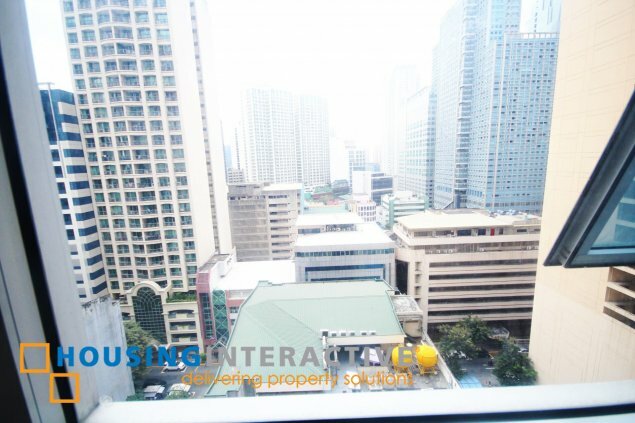 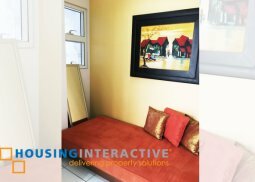 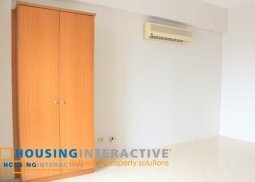 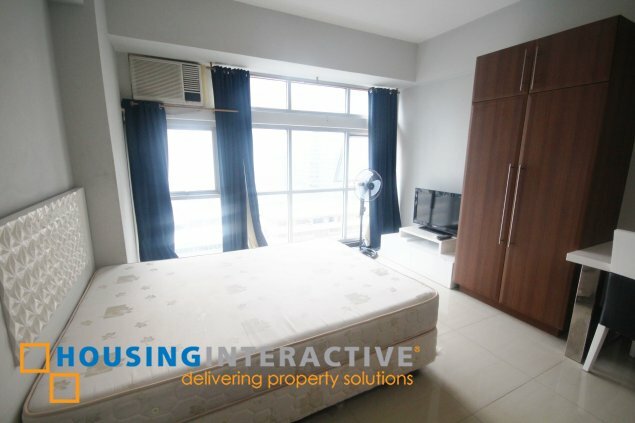 Live in a simple and comfy life at Mayfair Mansion in Makati as it offers a fully furnished studio condo unit for rent.